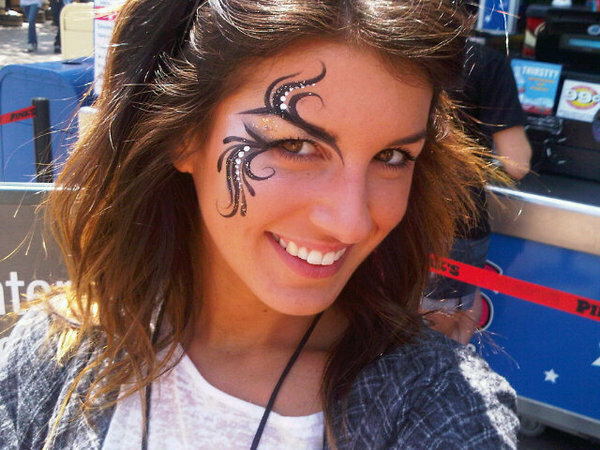 Shenae Grimes - Twitter. . Wallpaper and background images in the Shenae Grimes club tagged: shenae grimes 90210 twitter.